Another Mississippi primary race, and another nail biter. 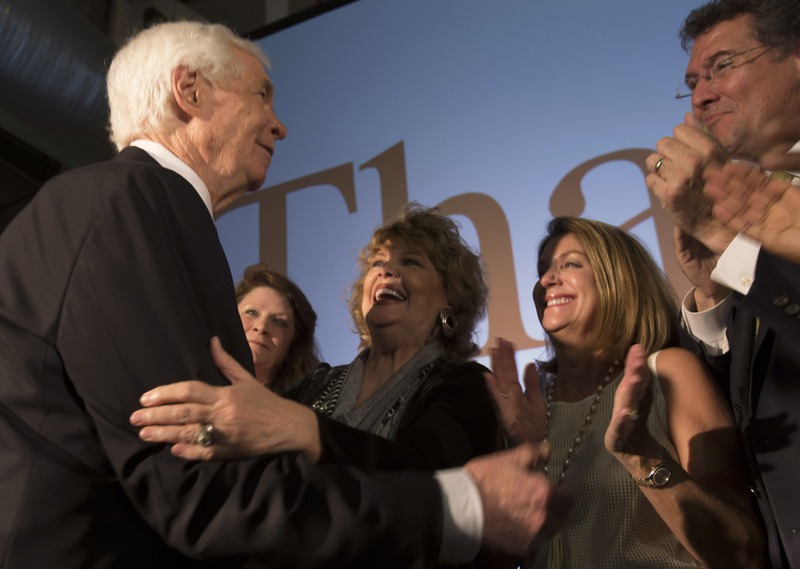 This time, Thad Cochran came out on top, helped in part by a big boost in turnout. Voting was up in this runoff from the initial primary - a surprise, perhaps, given that runoffs sometimes see lower enthusiasm and waning attention. But the millions that poured into this race ensured that didn't happen. Statewide turnout spiked more than 20 percent and that helped both candidates boost their overall numbers, but it helped Cochran a just little more, and put him over the top. In Cochran's top-ten performing counties from the initial primary, there was a 37 percent increase in turnout this time. In challenger Chris McDaniel's top-ten performing counties from the first go-around, we saw a 12 percent increase in turnout on Tuesday. The map below shows the percent change in turnout by county from the initial primary. That boost was relatively higher along the delta, an area Cochran had to target, and where he'd done his best three weeks ago. The map below the vote change by county, which marginally favored Cochran and, while fairly spread out, was a little more pronounced in the counties around Jackson. McDaniel had a higher boost in vote share in the north, where turnout also increased for him, but it wasn't enough. In the map below, we simply plot the turnout boost by increase in Cochran's share by county. The chart shows how both candidates benefitted from the increase, but Cochran a bit more. This race was as much about the role of government as the Tea Party versus the "establishment" incumbents. Cochran argued that his tenure and seniority helped Mississippi get its share of federal funding from Washington. That appeal may have crossed party lines, as his campaign did try to speak to Democratic-leaning voters to help him win this primary. (Mississippi has no party registration, however, so it doesn't have registered Democrats or Republicans and the primary is open) McDaniel looked to a more national focus, about general government spending and the debt, and the direction of conservatives generally.